Today’s post is the first in a new series I’m starting here on Espresso and Ambition. Dealing with finances is hard, particularly if you’ve never really had to handle your own money before. Since high school and college classes never seem to really teach you much about these important money management skills, I figured I’d create this short little guide to talk about what I’ve learned about managing money. I want to acknowledge that this guide is by no means comprehensive; there’s a million different ways that people manage their money and sometimes people have to manage their budget in different ways based on their circumstances. I’m just talking about what’s worked for me. Today’s post is on what is arguably the most important skill for keeping track of your finances. I’ve looked at my spending habits when I’m forcing myself to operate on a budget versus when I’m not, and I’m so much smarter with my money when I budget things. Putting together a budget is really a matter of dividing up your income. The first chunk of a budget is almost always going to be rent and utilities. If you’re lucky enough to live somewhere that pays for your utilities, this is a flat price. If you live somewhere that makes you pay for your own utilities (like my apartment does), it’s best to budget on the higher end with them. That way you’re still in the clear if it’s higher than normal and just have extra money if it’s lower than normal. The next category on my budget is food. 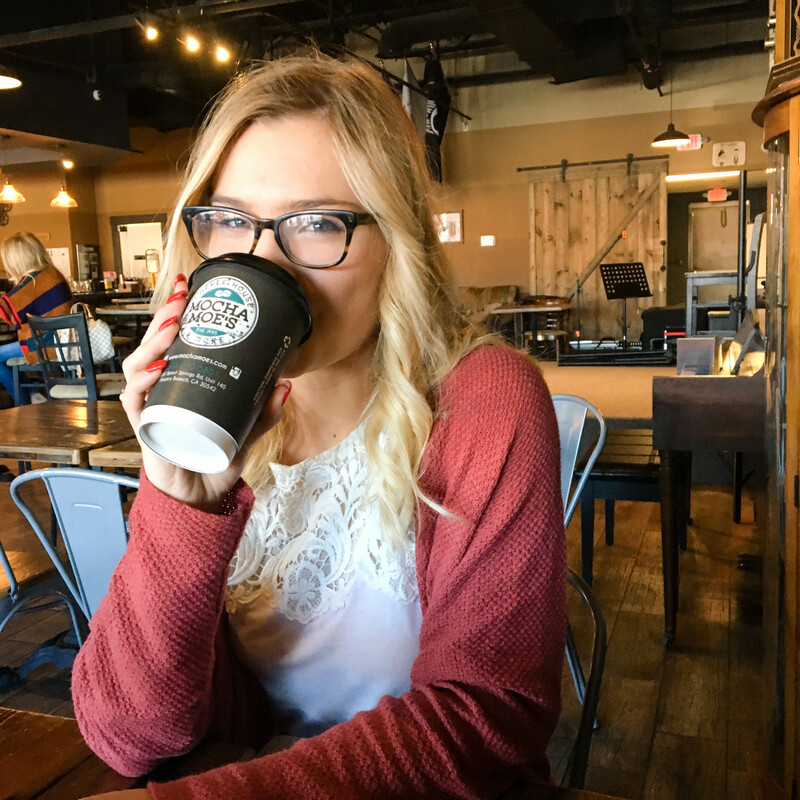 I try to budget the approximate amount of money I’ll need if I ate out for around 2 meals a week, plus a few coffee runs – you can adjust this based on your eating habits. The next category is kind of a catch-all – it’s where I put manicures, buying new toiletries at Target, and anything else I might need. Finally, there’s a “discretionary” fund, which is the extra buffer money I budget and apply to whatever category I might need it for. Now that you have a budget set, the harder part comes up: staying within it. The easiest way to stay within budget is to keep track of it – and you can do this in a multitude of ways. I have a May Designs book to keep track of overall budgeting numbers, but my preferred form of budget tracking is an Excel spreadsheet. I’m not going to provide an Excel tutorial in today’s post (but there are a ton of pages that are great at that type of stuff), but I basically set mine up by setting up categories by column, putting my expenditures in that category underneath, and setting up a formula that subtracts my budgeted amount from what I’ve spent already. At the end of each month, evaluate. Where are you under budget, and where are you going over (or running out 5 days before the end of the month)? If you notice consistent discrepancies, adjust your budget to reflect these changes. If you’re constantly going over, look at your spending habits and figure out what you can cut down on. Instead of paying $5 for a latte, buy a $2 coffee when you go to Starbucks. Buy generic brand groceries. There’s so many little ways to cut down on costs, so it’s just a matter of finding what works best for you. 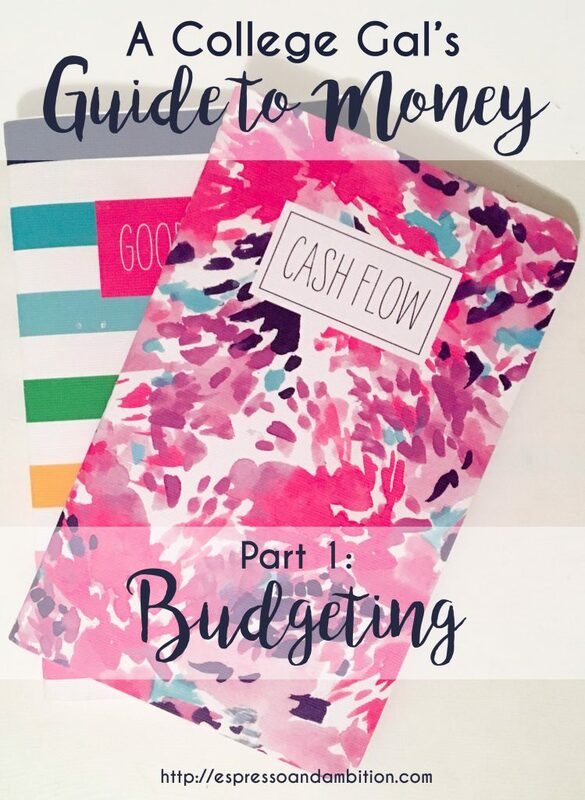 So there you have it, my best tips for setting and maintaining a budget. I’m definitely still getting the hang of this myself, so if you’re got any ~*super useful*~ money management tips, let me know in the comments! Up next week, building up your savings. It is so important to learn how to budget very early on in life. It’s something I’m still trying to figure out… at 25!